The Spring Festival and Melbourne Cup festivities have been in full swing this week. 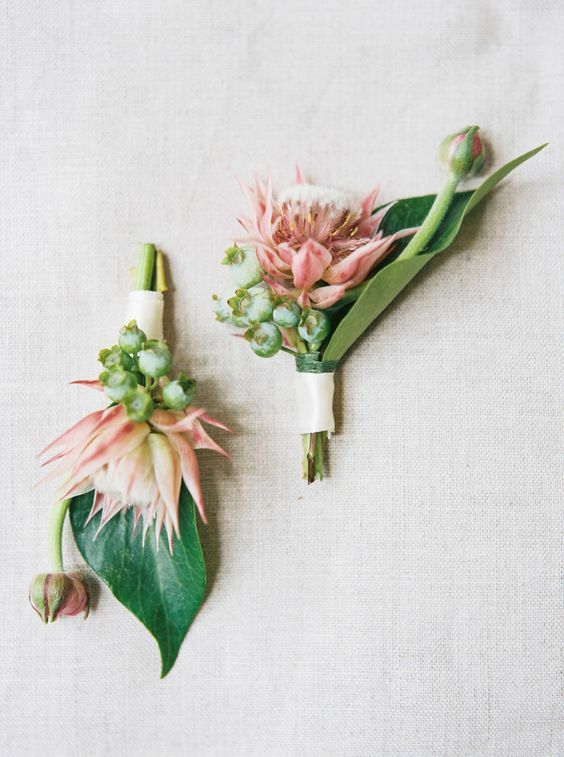 What better way to celebrate Spring than a pretty floral buttonhole? 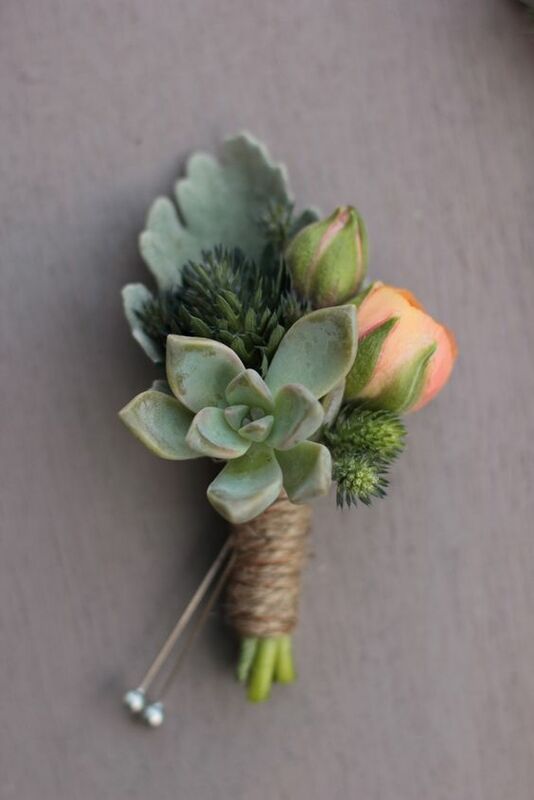 The traditional buttonhole was a standard rose, now they can be a variety of flowers and foliage, creating the perfect look and texture for you. Roses are the traditional choice because they last really well for this application. However, by pairing the rose with some Angel flowers, small foliage and even some berries it puts a contemporary spin on it. Singapore Orchids are perfect for buttonholes with them being long-lasting and withstanding of hot conditions you’ll look flawless all day. They look clean, classic and elegant. Some more artistic approaches could be more your style this racing season, with foliage and succulents being able to be used too. Consider a unique combination of succulents and limes, or a native option of using gumnuts, eucalyptus leaves and vine. 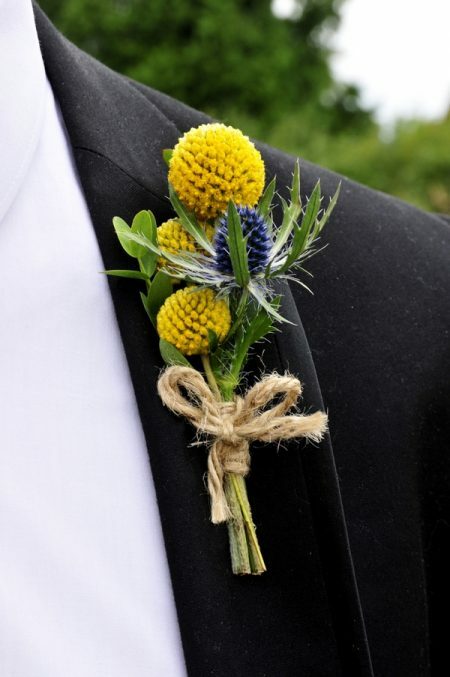 Start considering your buttonhole for your next event or even the next races! 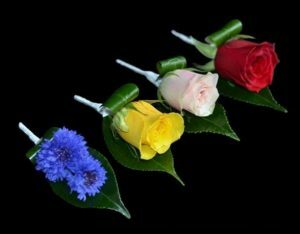 For Stakes Day, you’ll see the traditional flower is the red rose. Derby Day is the Cornflower. The Melbourne Cup is shown with a yellow rose. On Oaks Day you’ll see plenty of pink roses. Whether you’re looking to be races ready or for a special event or a wedding, come see us to make a dazzling buttonhole for you!